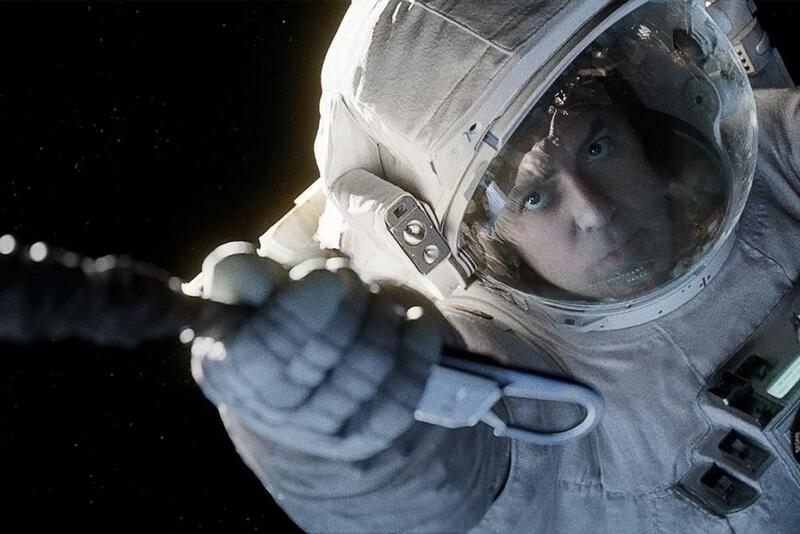 Gravity is the latest movie to get the Honest Trailer treatment by the gang over at Screen Junkies, and it's pretty hilarious. I really enjoyed this movie, and I'm kind of surprised by how many people didn't like it. Blast off with the hottest astronauts ever - Ryan Stone (Sandra Bullock), who really shouldn't be allowed in space and Matt 'George Clooney' Kowalski, a George Clooney-ish pilot with the charm of George Clooney. Get ready for 90 mins of bumping into stuff and fighting against impossible odds to hold on to stuff. Drift through the terrifying silence of outer space where the only sound you can hear is Sandra Bullock explaining the plot and gasping for air. There's a lot more hate out there for this movie than I thought there was. So for those of you who didn't like the film, I'm sure you'll really enjoy this newest Honest Trailer.